Avis Optometric Centre is a comprehensive eye care facility providing comprehensive eye exams, digital imaging, visual field testing, and glaucoma and cataract management. 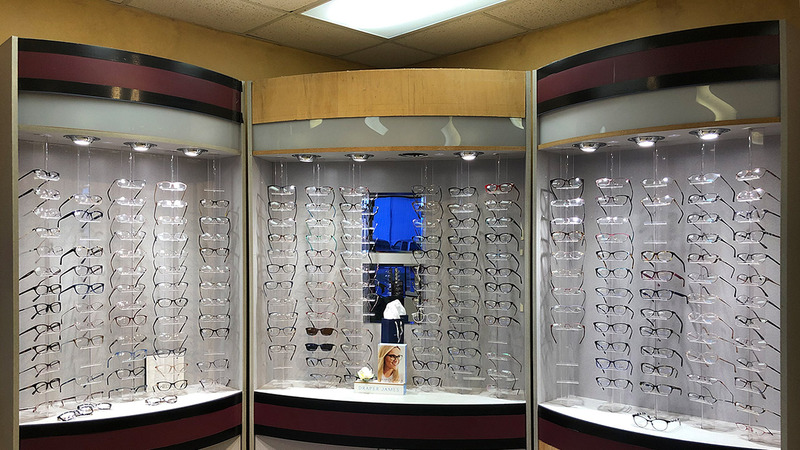 We carry designer frame eyeglasses, prescription and non-prescription sunglasses, sports eyeglasses and contact lenses, including "hard to fit" contact lenses. Regardless of your visual requirements, eye doctor Kimberly Avis and her eye care staff will allow you to see great, look great and feel great. All of our designer frames and sunglasses are priced for every budget, so come in today and bring out the fashionista in you!